so in time for thanksgiving, whenever i am ready to complain or have road rage (eh-hem! 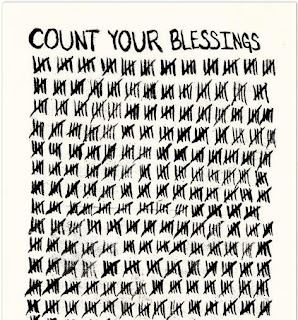 ), i will mentally count on all the blessings in my life, whether big or small! 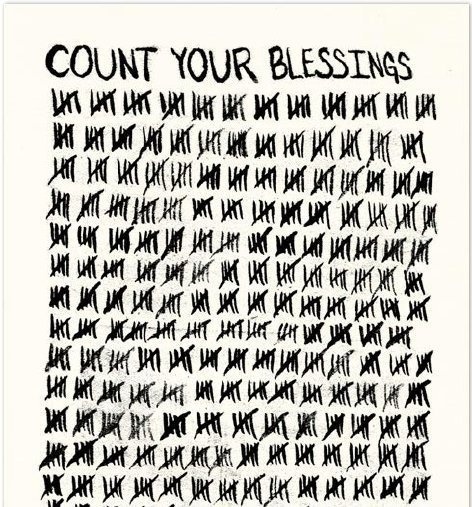 & a great reminder that lets you know that "trials in life can be mercies in disguise"
hope everyone has a great thanksgiving filled with love, laughter, and food!